Yes, you will still have a tracking page, and all URLs previously used will continue to direct to your page. 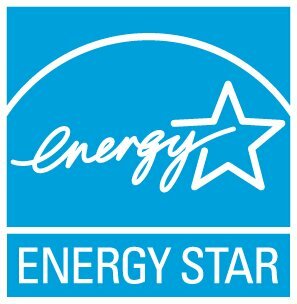 If you are a new pledge driver for Change the World, Start with ENERGY STAR, your "tracking URL" will be sent to you in a welcome e-mail. Your tracking page will show your cumulative savings in greenhouse gas emissions, kilowatt hours, and dollars, and show progress toward reaching your goal, if you set one.